Halloween Mini Bags are back for spooky-salty-sweet treats. 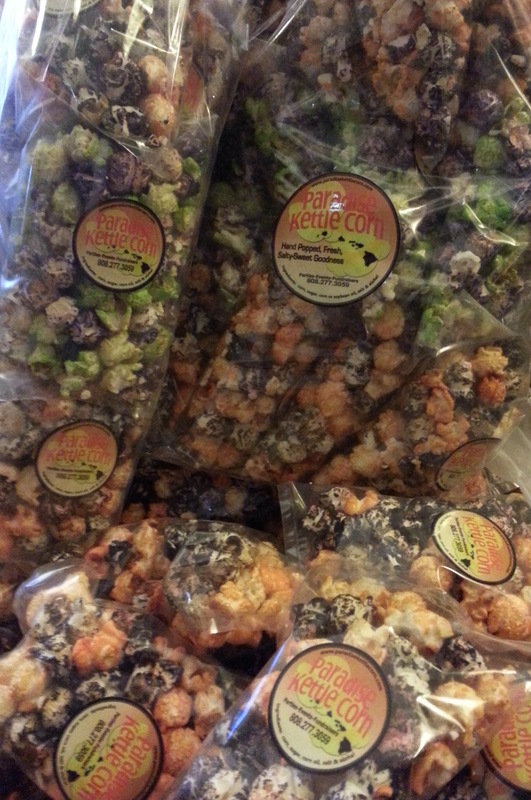 We will have them this weekend at the Season’s Best Craft Fair @ Neal Blaisdell Exhibition Hall. Pick up your 12 pack early, supplies are limited. We will be at booth #66, located towards the back shopper’s entrance. We’ll also have Salted Caramel, Sour Cream and Chives and Local Style. Show hours: Friday 5pm-9pm, Saturday 10am-7pm, Sunday 10am-5pm.